Welcome to the final days before the zombie apocalypse! 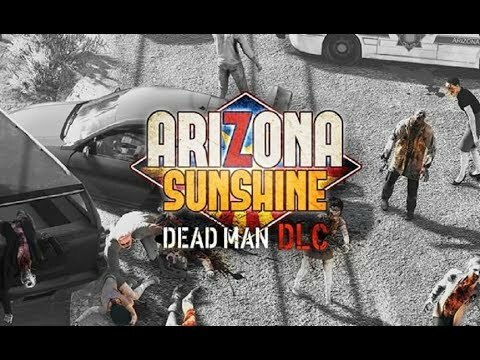 Arizona Sunshine – Dead Man DLC drops you at an infested US missile base where you lead a frantic attempt to contain the expanding zombie outbreak. 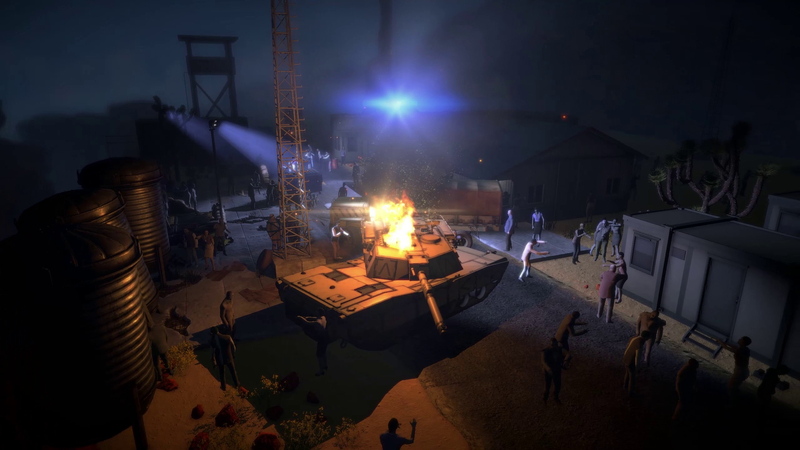 Playing as Dockson, a US Army Special Forces corporal, the faith of the American Southwest rests in your hands as you fight to launch a nuclear-warhead loaded missile vital to stopping the spread of zombies. 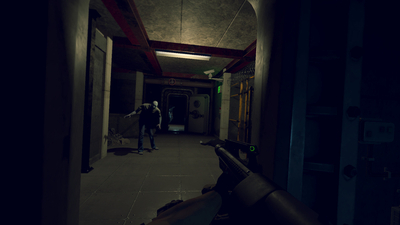 In the close-quarters of the missile silo, even the most veteran of Arizona Sunshine survivors need to stay alert to overcome the undead onslaught and complete the mission.